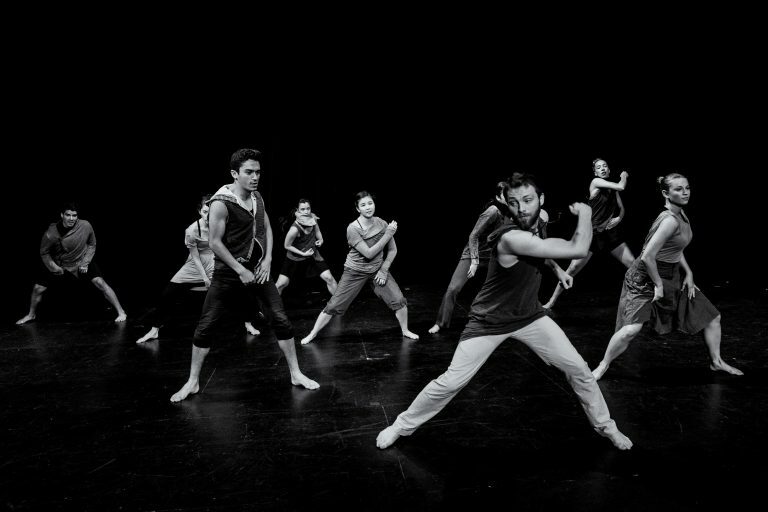 Drop in on our open contemporary technique class, where imagery-based improvisation meets dynamic choreography. All levels welcome! 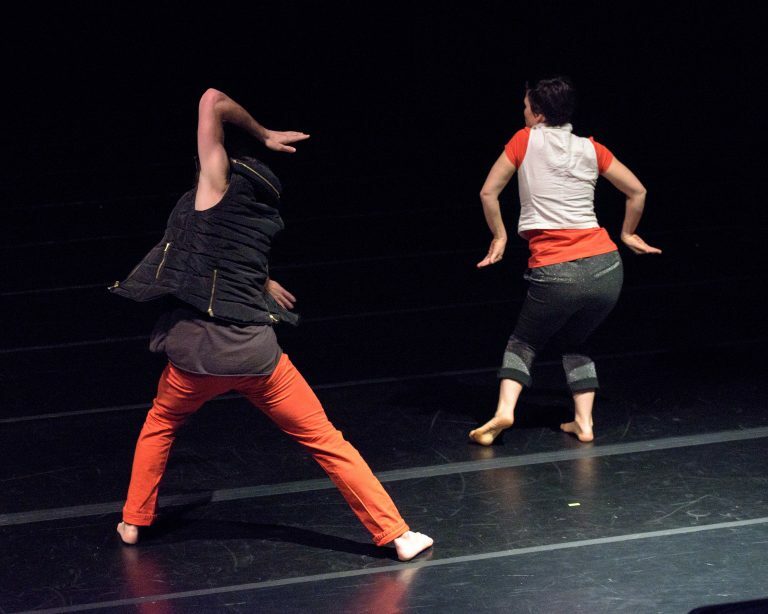 somebodies dance theater is a composite of the work of two different body-minds. 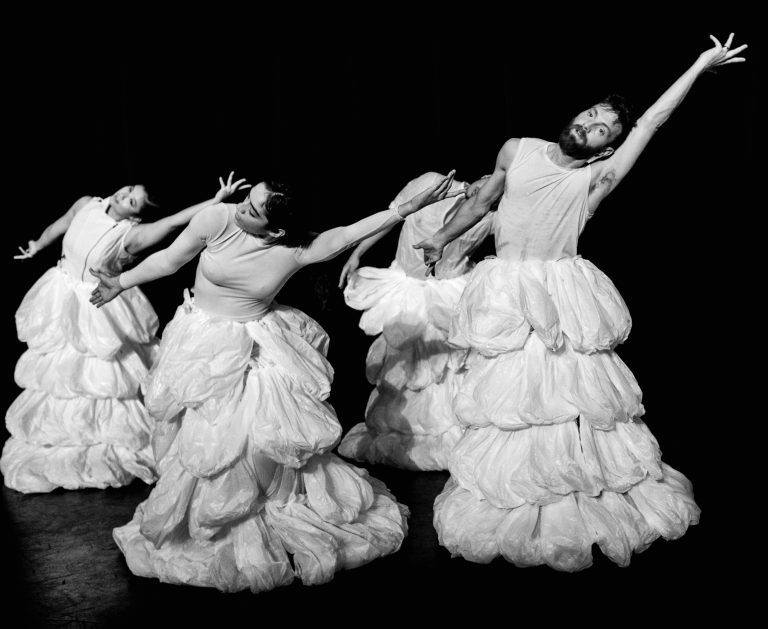 When our histories and ideas coalesce in the making of a new dance, the result is an entity that is neither Gina nor Kyle; it has its own unique identity. It’s somebodies. We have a strong interest in the possibilities and processes of multimedia collaboration. 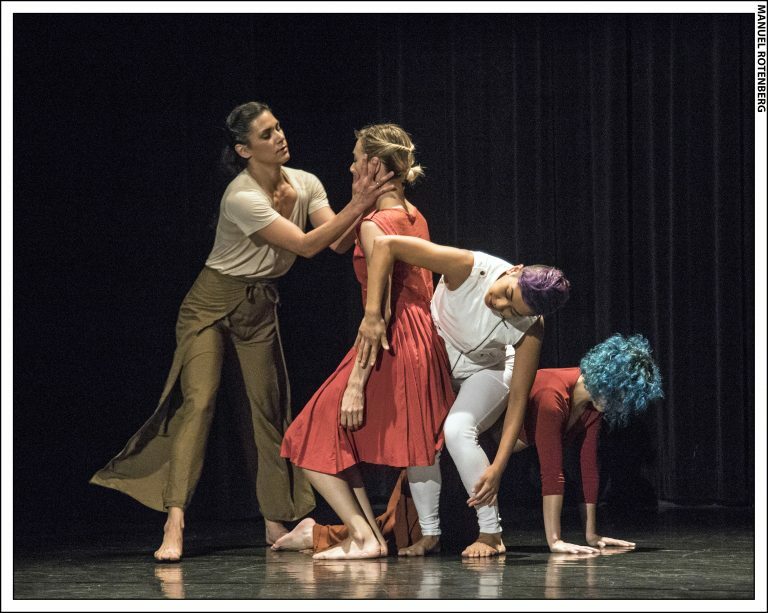 By merging modern dance’s movement innovation with film, theater, and music, somebodies dance theater creates a sensory experience for performers and audiences. 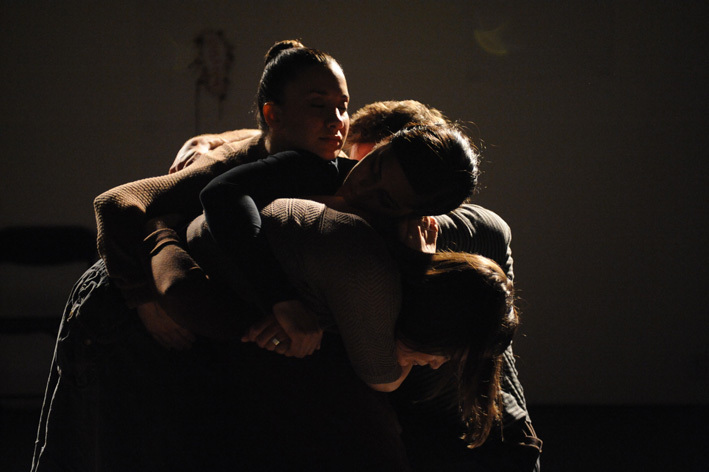 somebodies dance theater has presented work to critical acclaim in both national and international venues. 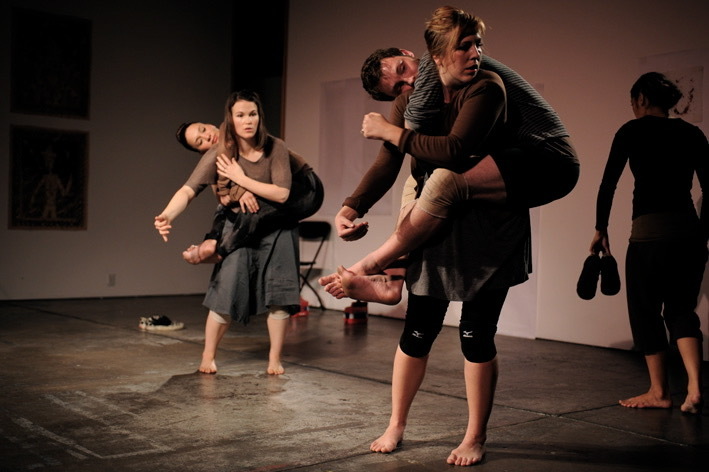 The company has produced and co-produced full evening concerts in California, Washington, Oregon, North Carolina, Minnesota, Tel Aviv (Israel) and Tijuana (Mexico), and has performed select repertory in festivals such as the WestWave Dance Festival (San Francisco), the Dance Gallery Festival (New York and Texas), the San Diego International Fringe Festival, the HATCH Presenting Series (New York), The BareFoot Collective’s Extension (Washington), the Emerge Dance Festival (San Diego), San Diego Dances (San Diego) to name a few. 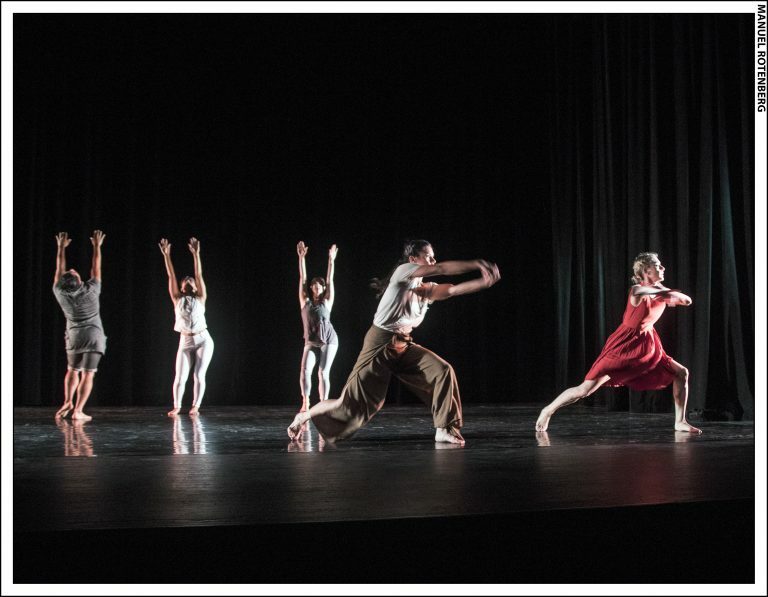 Awards include the 2016 Outstanding Dance Production award for SILO at the San Diego International Fringe Festival, the 2015 Outstanding Choroegraphy award for The Whispering Directions at the San Diego International Fringe Festival, and the 2012 San Diego Young Choreographers Prize for the “beautifully crafted dance theater” work, “left Field,” featuring an original score and performance by violinist Kristopher Apple. Learn more about Gina and Kyle in this snapshot on SDVoyager. Gina Bolles Sorensen (MFA, University of Oregon) is an artist and educator. 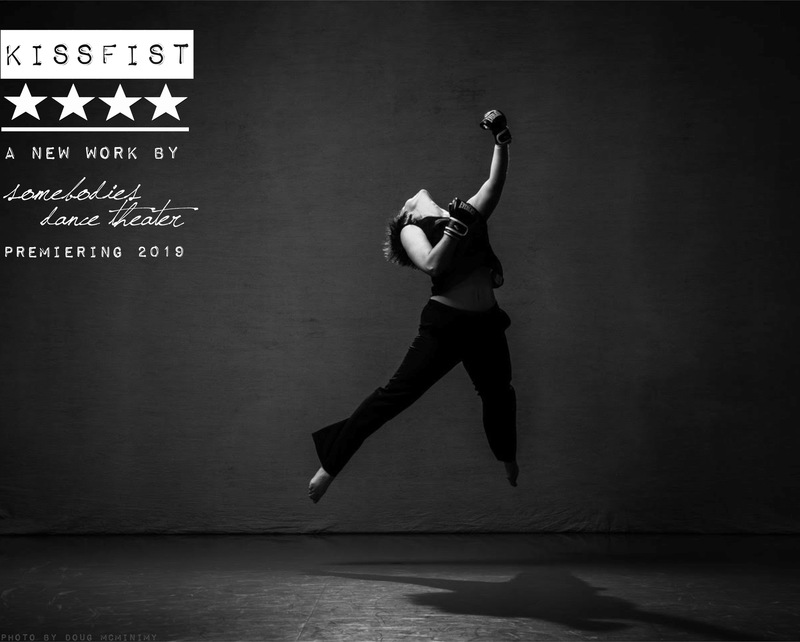 She has danced for companies and choreographers in New York, San Francisco, Oregon, and San Diego, including Yolande Snaith and Jesse Zarrit (through youTurn Arts). 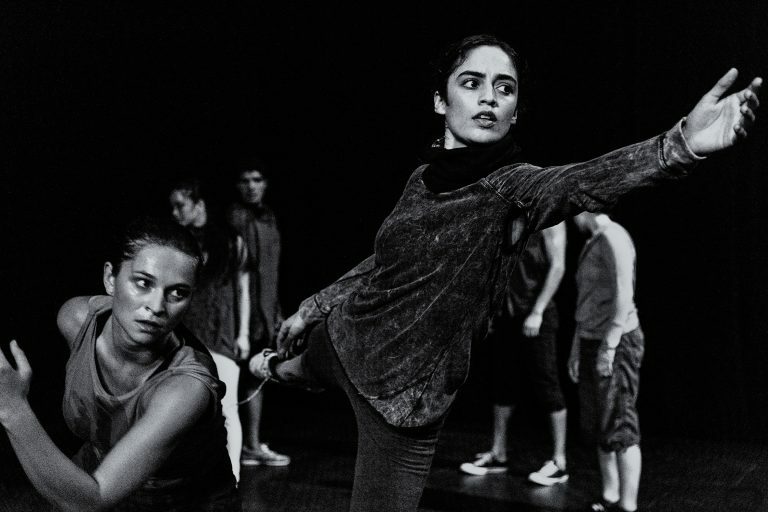 She received grants to study the classical Indian dance Bharatanatyam in Bangalore, India, and spent seven months intensively working in the Gaga language in Tel Aviv, Israel. 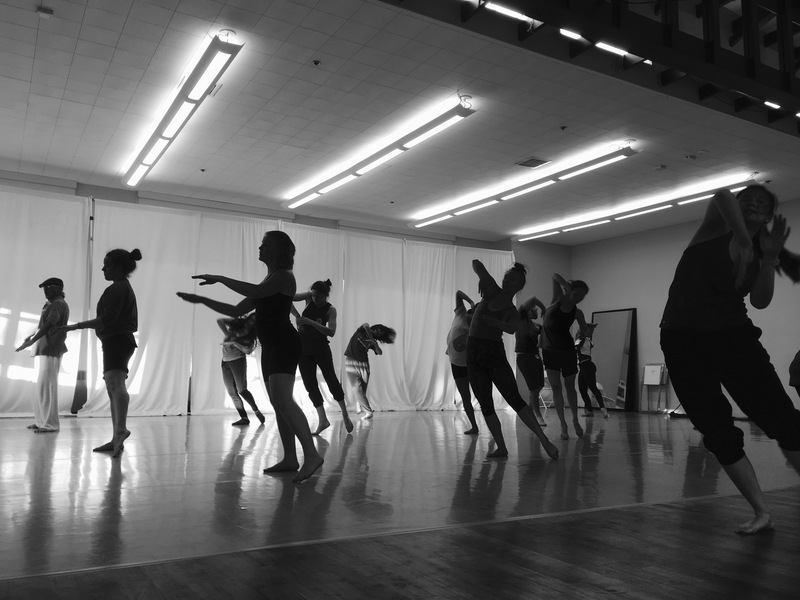 Gina has twice published original research in the Journal of Dance Education, including the article “Imagery Ability, Imagery Use, and Learning Style: An Exploratory Study” which explored imagery as a dance teaching methodology. Gina was the recipient of a National Artist Teacher Fellowship from the Center for Arts in Education at Boston Arts Academy. She is the Director of the Conservatory of Classical and Contemporary Dance at the Coronado School of the Arts, adjunct faculty at Grossmont College, and an Experienced-Registered Yoga Teacher and founder of Yoga Natyam, an online resource for yoga classes. 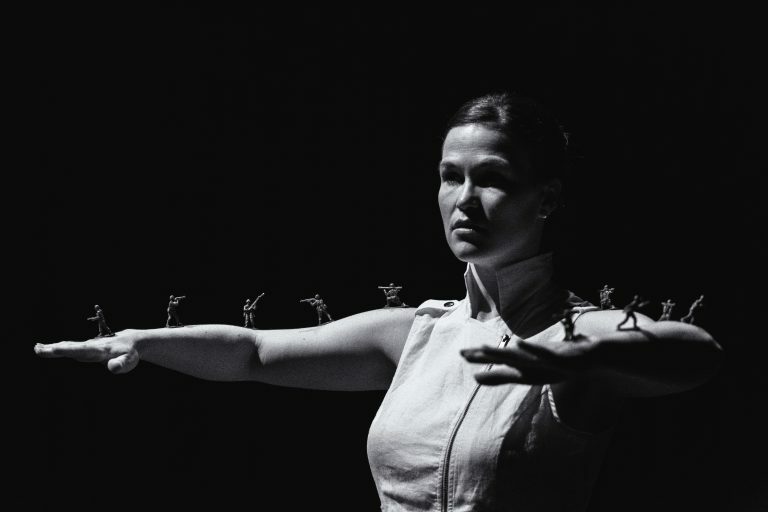 Kyle Sorensen’s (MFA, University of California San Diego)work has been exhibited and awarded special honors in both national and international venues, including the Tanzsommer Festival in Austria. 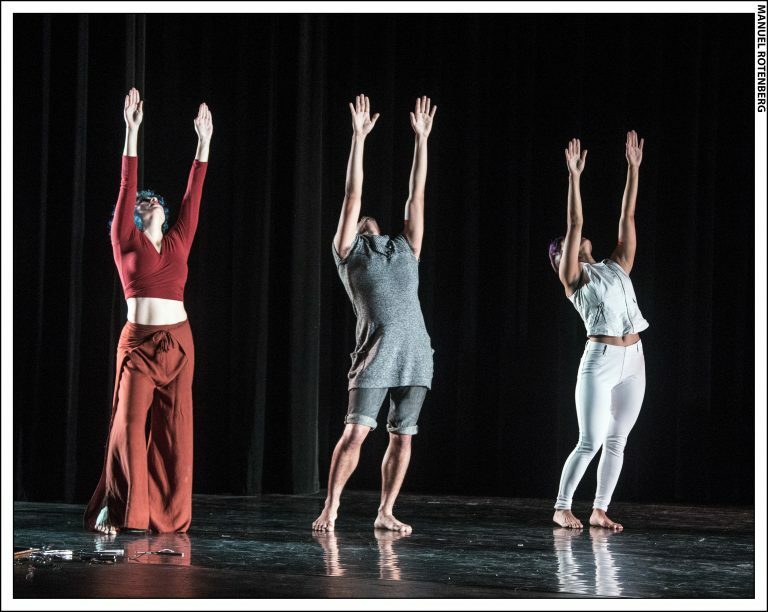 Kyle was awarded a Fulbright Fellowship to study contemporary dance and choreographic processes in Israel. 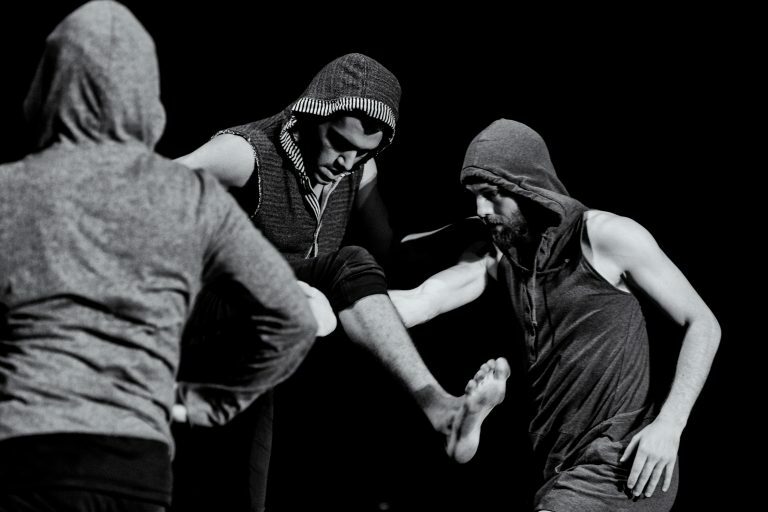 He has danced professionally in Los Angeles, Oregon, Washington, and San Diego for choreographers including Yolande Snaith, Joe Alter, Jean Isaacs, and Alicia Peterson Baskel. 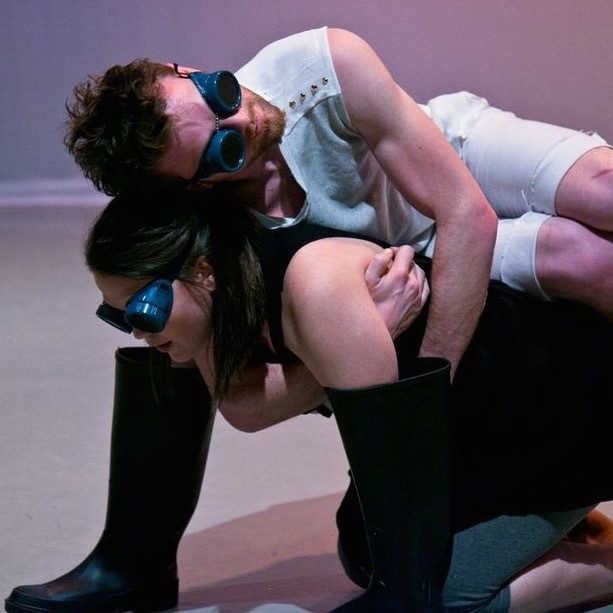 Kyle has studied the Gaga language developed by Ohad Naharin of the Batsheva Dance Company, as well as choreographic practices with Bebe Miller, K.J. Holmes, and Nina Martin, and dance-for-the-camera with Ellen Bromberg. Kyle is currently on faculty at the Chula Vista School for the Creative and Performing Arts, Grossmont College, and San Diego City College. When he is not dancing, he freelances as a videographer and editor for dance, and he creates original music. 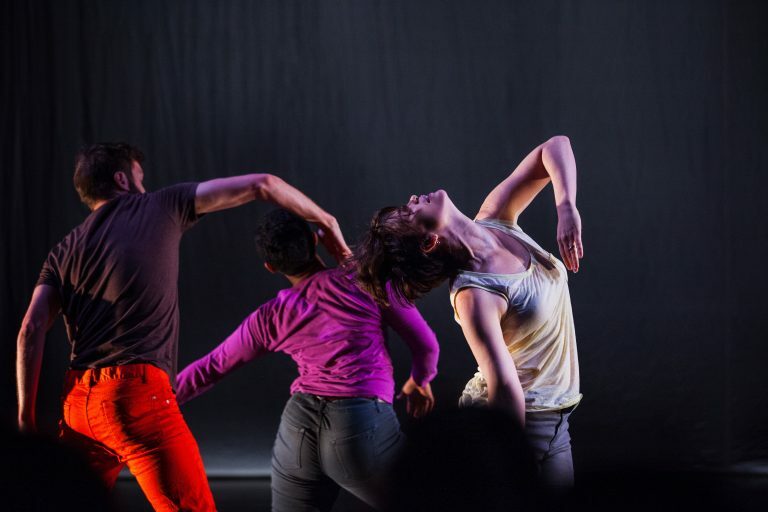 "Heads snap and bodies undulate in the athletic and memorable SILO, presented by somebodies dance theater ... [it] is innovative dance theater at a concert level, and the audience sits inches away on the Spreckels stage."